#AppTuesday Installment 1: Notes for Android 📒. Starting today, I will be giving you a little installment called AppTuesday. The idea is simple, every Tuesday I’m gonna share some app with you. I primarily use Android, Chrome, web and Windows 10 apps, but will always let you know when they are available in other places. I’m a big believer in cross-platform compatibility. Hope you follow along and enjoy the apps. 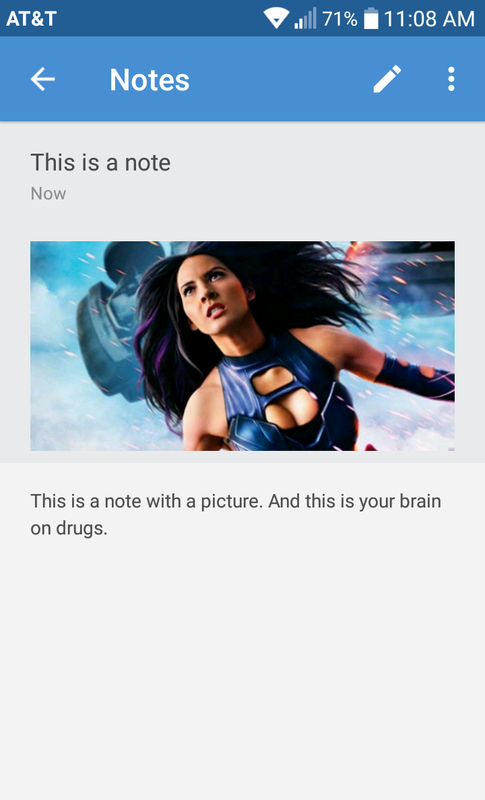 First up, Notes for Android. Notes for Android is a pretty straightforward app, but it filled a gap I wanted filled. A document/notes app that had a light and dark theme and which was enjoyable to write in on Android. When I look at note apps, one of the main things I look for is synchronization. If you have to rely on a manual backup/import option, you will inevitably lose something. The sync with Dropbox in Notes is solid and since the files are in .txt file format, you can use them with other apps. For example, when I’m on a Windows device, I prefer to use a Windows 10 app with the Dropbox desktop client for sync over the web version. No offense to the web version of Notes, but the input/writing screen is not that great. It strays from the material design and that mismatched design makes it awkward. But again since the notes are .txt files in Dropbox, you can access them directly from Dropbox even. I primarily started using Notes for Android as my go-to for first drafting my writing on a 2-in-1 Android device. I wanted something that made a great writing environment and which had a dark theme (you can’t get a dark theme with Google Docs or Microsoft Word Android apps). This app is solid. I’ve been using it all year, drafting a novella, and am 2 chapters away from finishing the novella and I still haven’t abandoned the app. Which means a lot. I can bounce right out of an app as soon as I bounce in when it comes to writing. If it isn’t helping the process, has an annoying quirk, or whatever, I can run from an app pretty fast. But, almost 7 months in and I’m still using it and enjoying it. The app is free, ad supported, but the ads are only visible in the notebook screens. Not inside a note itself. Because of this, I haven’t even upgraded to the non-advertisement version because it’s so unobtrusive. I will be doing so here soon though, gotta throw some money at the developers. 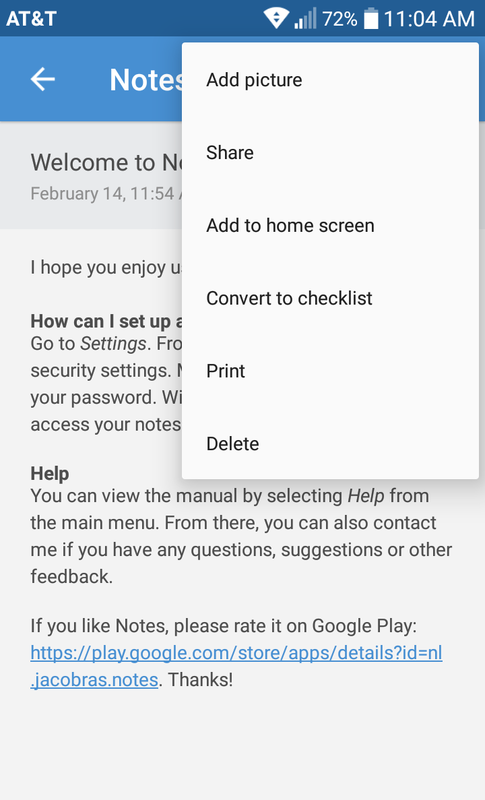 Do you use Notes for Android? What do you think of it? Never heard of it? Give it a shot. Sound off below. 1. Please keep in mind that the web version is in beta, and I mean no disrespect of my assessment of it above. I have hopes for its continued improvement, just like the Android app. I am very fond of the app. Next postDo It all Over Again by Night Vision.